Since the beginning of ATO, 287 Ukrainian servicemen have been treated and rehabilitated abroad. The North Atlantic Treaty Organization has opened a 2.25 bn euro trust fund to ensure the rehabilitation of Ukrainian veterans of the antiterrorist operation, the acting chief of the Central Military Medical Directorate, the head of the medical service of Ukraine's Armed Forces, Oleksandr Labunets told a briefing on Tuesday, 13 June. "The Alliance has opened a trust fund for medical rehabilitation of servicemen with a budget of 2.25 bn euros. The funds will be used for the purchase of the necessary modern expensive medical equipment, training of Ukrainian rehabilitation specialists, and the development of prosthetic centres," he said. 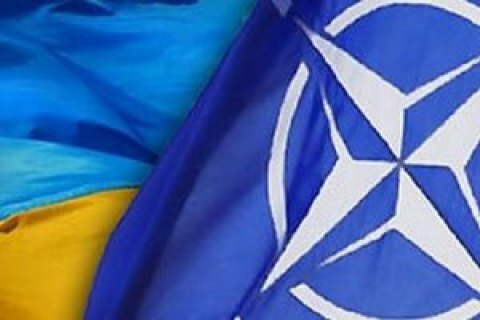 Labunets added that since the beginning of the ATO NATO member countries helped 287 Ukrainian servicemen to pass the necessary rehabilitation and treatment abroad, mostly in Germany, Estonia, Bulgaria and Lithuania. Also, with the support of the United States, Ukraine introduces the E-Health medical information system, which allows maintaining a database of soldiers wounded in the ATO zone and provides access to information about each wounded for military and civilian medical institutions. In March, a rehabilitation center for wounded soldiers opened in Kharkiv, financed from one of the NATO funds.